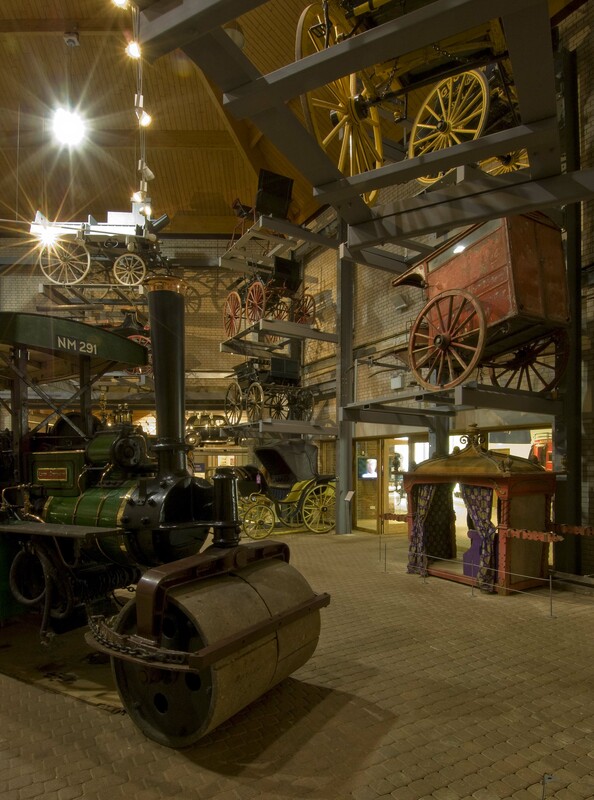 Stockwood Discovery Centre is one of two free admission museums situated in Luton which are part of the charitable trust, Luton Culture. 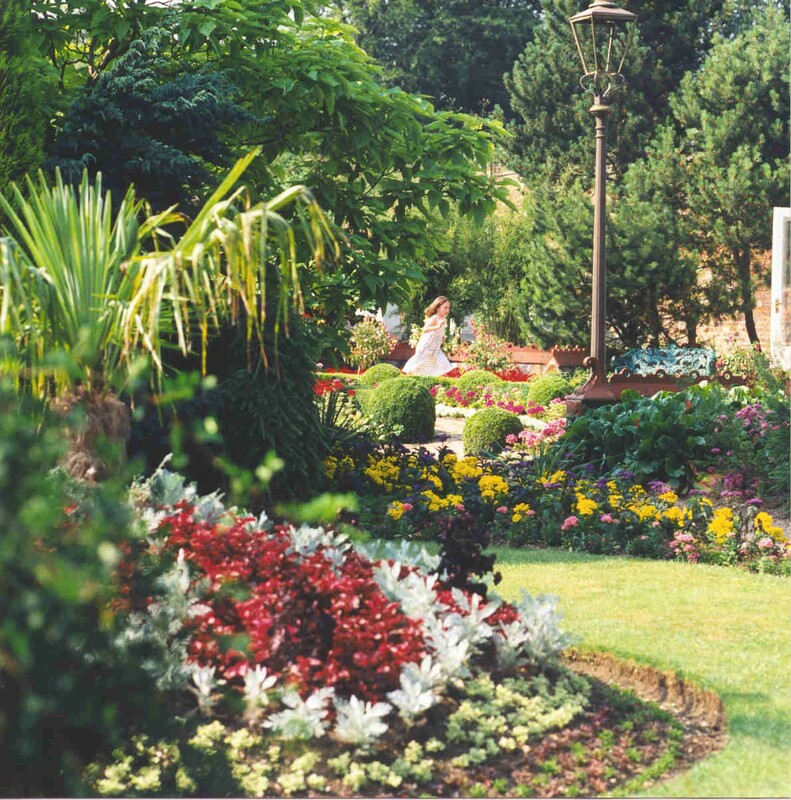 Stockwood Discovery Centre tells the stories of real people behind the collections, exploring the history of the region from prehistoric times to the evolution of Stockwood House and the Farley estate. Stockwood Discovery Centre is one of the few places in the country where the work of acclaimed artist Ian Hamilton Finlay can be seen on permanent display. 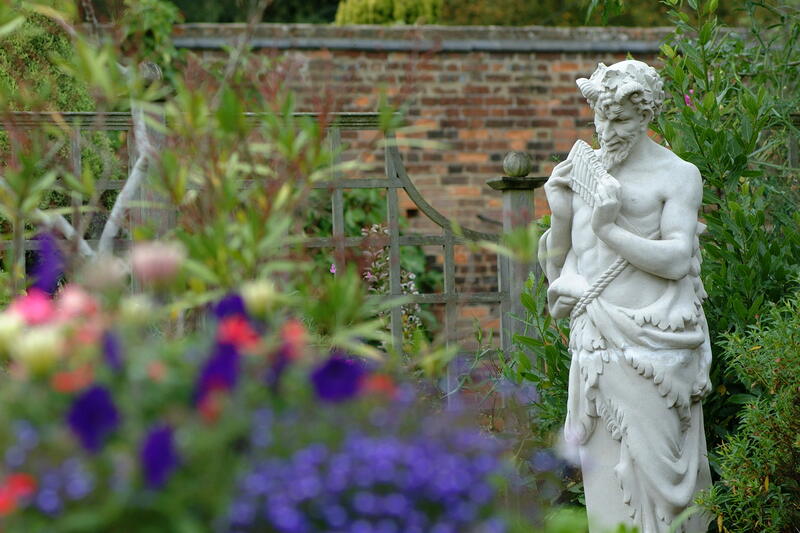 His Improvement Garden is a classical garden in which the sculptures are an integral part of the landscape. 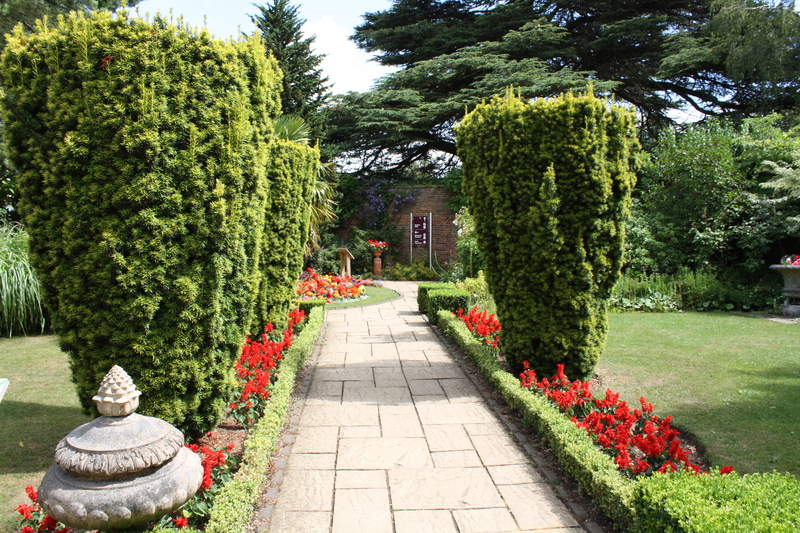 Once part of the original Stockwood House walled areas, the Period Gardens reflect the changing styles of gardening in this country. New areas include a contemplative Sensory Garden, a colourful World Garden and a Medicinal Garden highlighting the usefulness of plants. 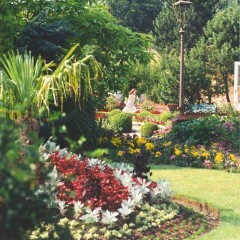 The site is designed with environmentally green and sustainable principles in mind. Costs: The Museum Schools Service offer a range of enjoyable activities for all. Sessions are all linked with the National Curriculum and cover subject areas such as History, Science and Art. Prices per session start from £50 per hour with discounts given for multiple sessions booked on the same day. We also run an Arts for Schools programme which offers bespoke projects working with local professional Artist Educators. Prices for an Artist Educator start from £250 per day. Total costs, including materials and planning time, are dependent on the scale of the project. We cost each project individually and agree total price with all parties before going ahead. 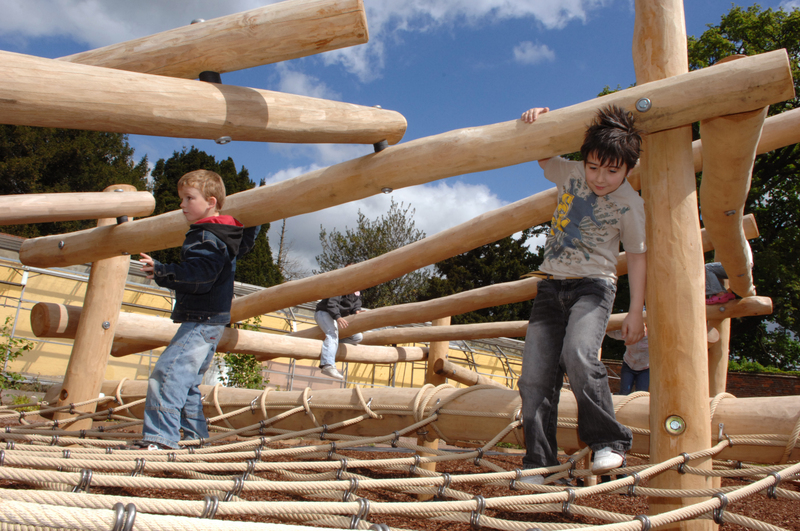 Both museum sites are accredited by Learning Outside the Classroom. We can offer activities from Foundation to Key Stage 4 as well as continued professional development for teachers. Accessibility: All buildings, including the café and shop have level access. Wheelchair, pushchair and scooter access to most areas. Please note there is restricted access for wide pushchairs, wheelchairs and mobility scooters in the Discovery Galleries and our Period Gardens.